One week only with burgers? That sounds nice, right? 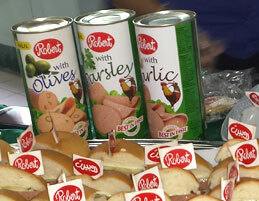 A successful Burger Week event was held in the Maldives in February where everyone could try different Robert burgers. 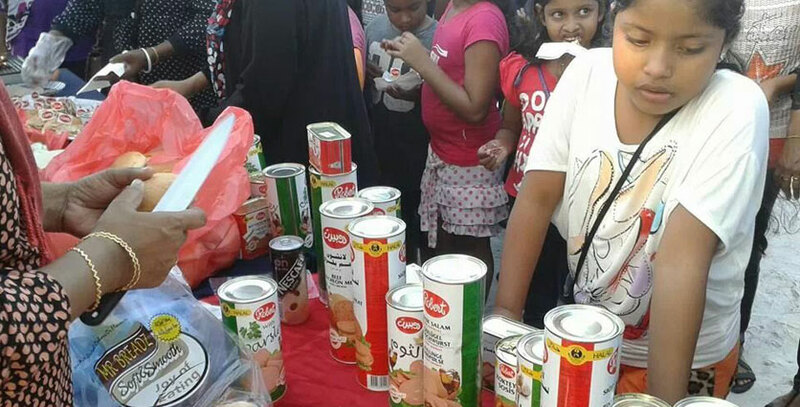 The event was held at different locations in the Maldives – and arranged by our distributor STO. One week only with burgers? That sounds nice, right? Burger Event in the Maldives.